Sunday night we had some friends visiting from New York. 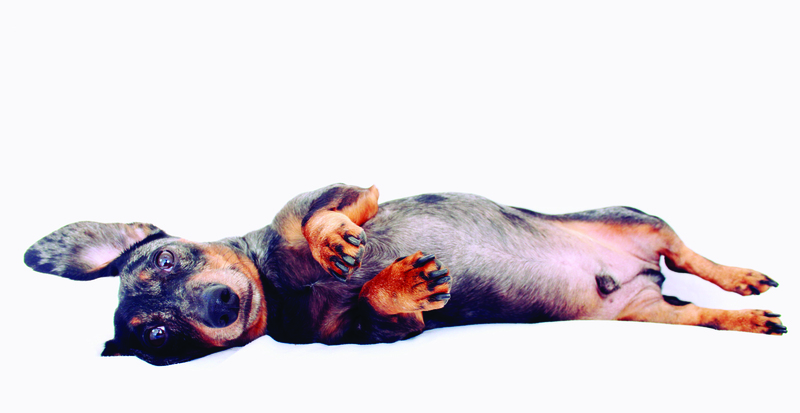 They have a black and tan dapple doxie, Opus, which looks very similar to the one featured today. Today is for them. Happy black and tan dapple doxie day. I love how we can see our doxie’s likeness in others. 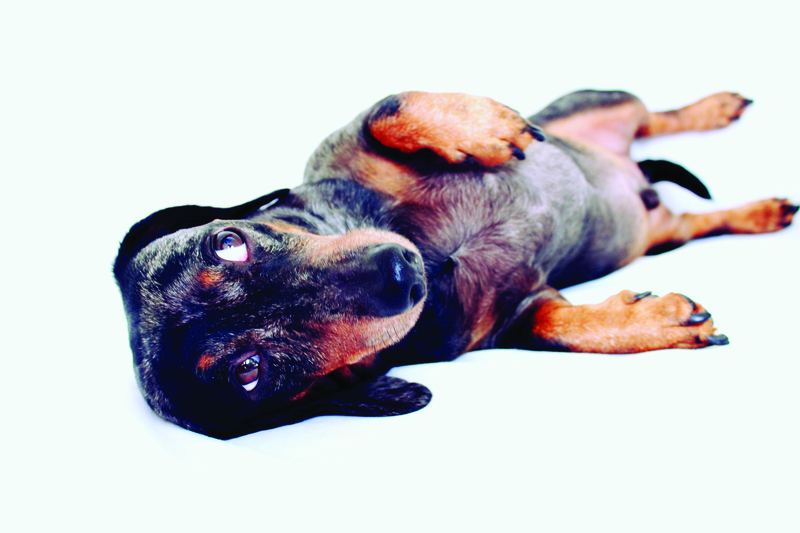 This entry was posted in 102 Dachshunds and tagged #black and tan dachshund, #dachshund, #smooth dachshund, dappledachshund, doxies. Bookmark the permalink. Lol. At first I thought it was my Thor!! He poses like that a lot too.